This is why we prefer to take care of honey bees through our live bee removal and relocation service, rather than eradication. 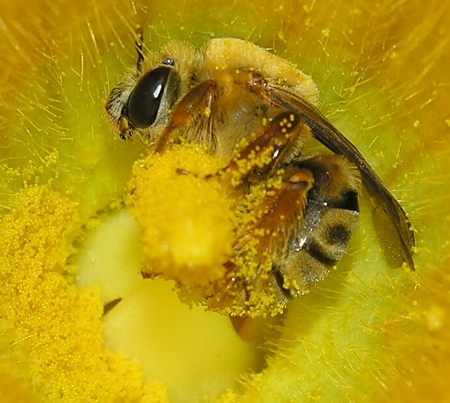 We do our best to keep the population of pollinating honey bees stable while removing them. 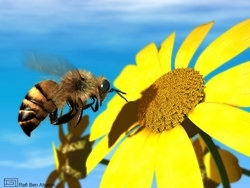 Southern California bee removal service, Bee Catchers, http://www.beecatcherssocal.com , advises that warm temperatures and nice weather is signaling the beginning of bee season. In Southern California, bee season can extend well into October. When faced with a hive in or around the house, Bee Catchers says home and business owners might want think twice before calling an exterminator to eliminate a bee problem. Bee Catchers can relocate hives instead of exterminating them. "Bee Catchers removes bees from areas where they can be potentially harmful to the general public, keeping you and your family safe, and at the same time, maintaining an ecological balance vital to everyone's survival," says Nicole Downs, owner of Bee Catchers. "This is why we prefer to take care of honey bees through our live bee removal and relocation service, rather than eradication. 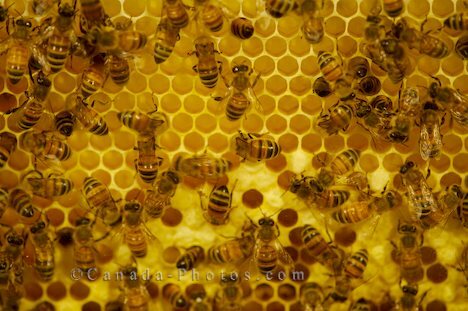 We do our best to keep the population of pollinating honey bees stable while removing them." That's what sets Bee Catchers apart from other bee control companies. In addition, all its technicians are licensed, uniformed and trained in pest /bee management. General Pests: Residential and commercial sprays for Ants, Crickets, Roaches, Fleas, etc. Bee Catchers uses safe and organic methods which are environmentally friendly. Bee Catchers offers inspection services and provides immediate removal seven days a week. The company guarantees its work with a two-year warranty on honeycomb removal for the same location, ans they are State licensed, bonded and insured. Bee Catchers also responds to emergency calls with fast service and honest rates. For more information, please visit http://www.beecatcherssocal.com . With over 15 years of experience, Bee Catchers is the premier bee removal and relocation expert in the Los Angeles, Orange and Ventura County areas. Bee Catchers has a team of well-qualified and licensed bee control specialists. Whether customers need bee relocation, beehive removal or bee eradication, Bee Catchers is highly professional and committed to getting the job done right. Bee Catchers says "Let's help save the honey bees together! We need them, because without them, the human race would only survive four to five years." For all the bee lovers out there, Bee Catchers is offering free live bee removal, up to a $200 value, to every 20th customer serviced! Ask them for details.